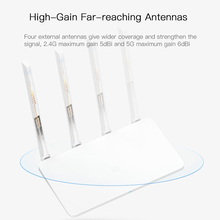 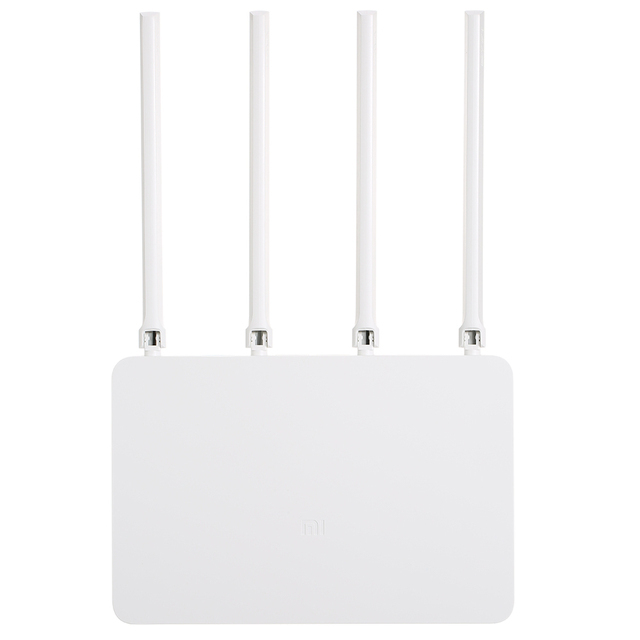 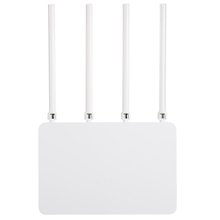 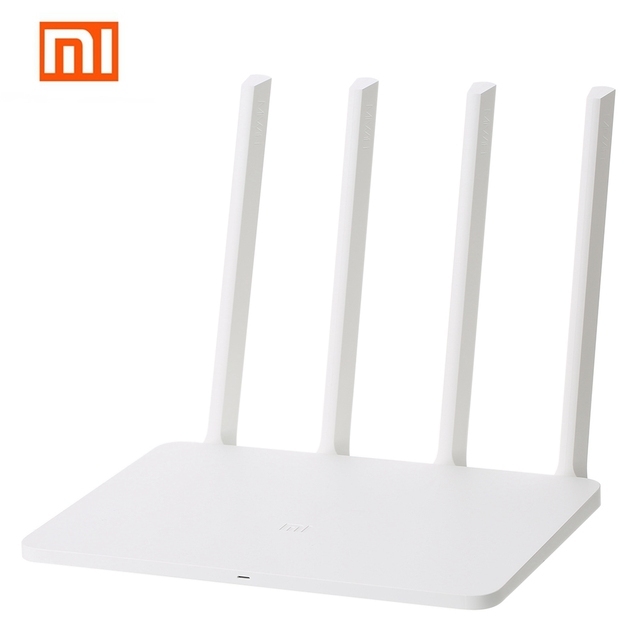 Xiaomi Mi WiFi Router 3G comes with 4 external antennas and the latest 802.11ac WiFi technology which delivers fast speed up to 1167Mbps. 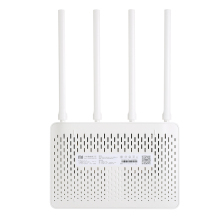 Dual-band Wireless network 2.4GHz (300Mbps) and 5GHz (867Mbps) let you get the fastest WiFi access to enjoy stable, reliable and lag-free WiFi experience for gaming, video streaming or surfing. 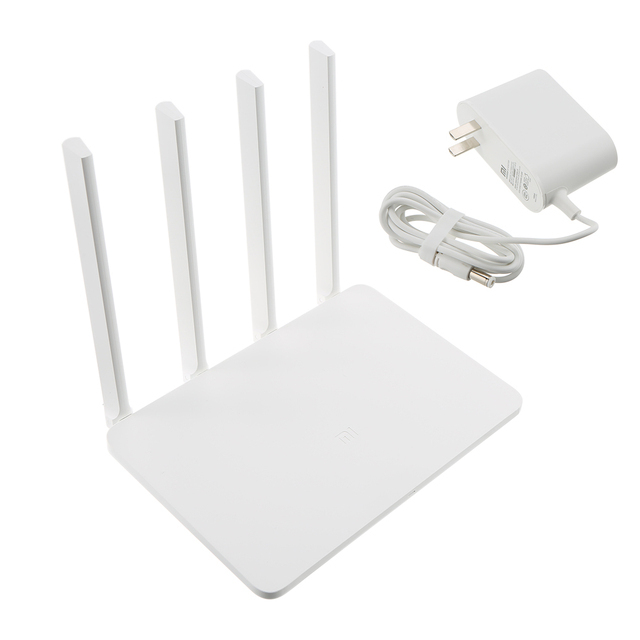 Multi protection such as anti malicious website, anti virus and so on which maintains high security across your network. 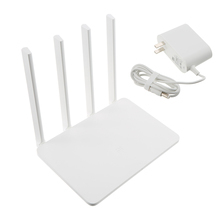 Furthermore, 128MB SLC Nand Flash ROM and 256MB DDR3 memory makes it more efficient and stable. 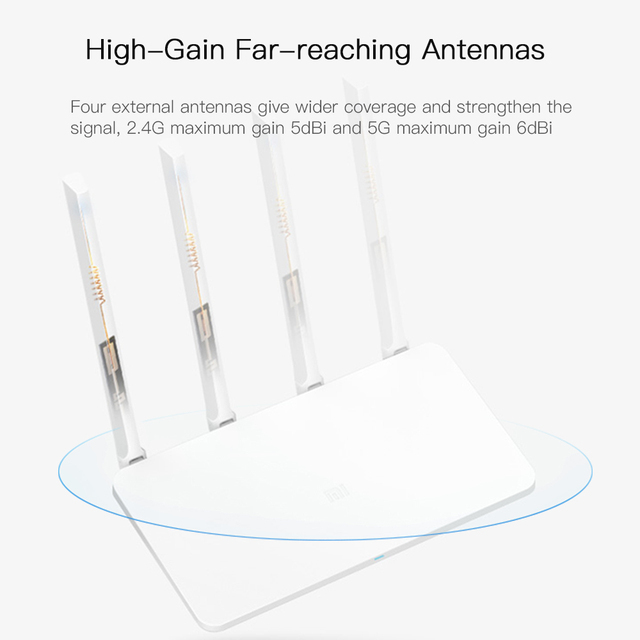 Four external antennas give wider coverage and strengthen the signal, 2.4G maximum gain 5dBi and 5G maximum gain 6dBi. 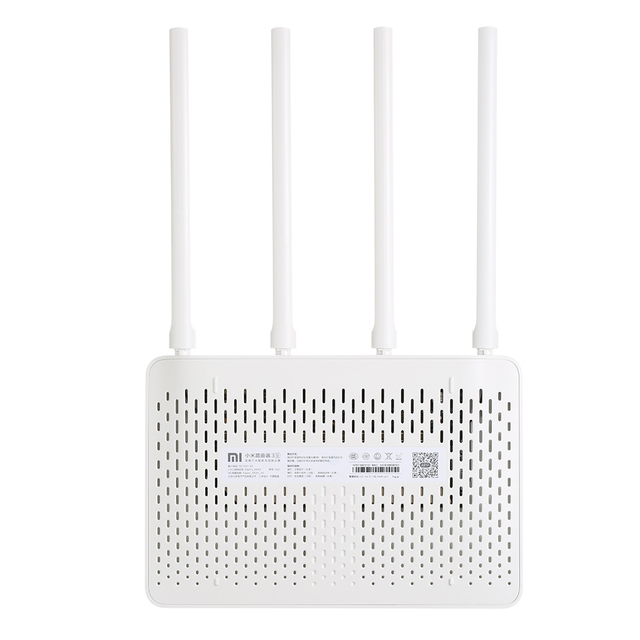 Latest 802.11ac WiFi standard provides faster access and more reliable streaming. Wireless speed up to 1167Mbps, perfect for dealing with bandwidth-intensive tasks for gaming, video streaming or surfing. 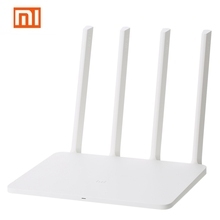 APP control, manage Internet access as you like with the Xiaomi MiWiFi APP. 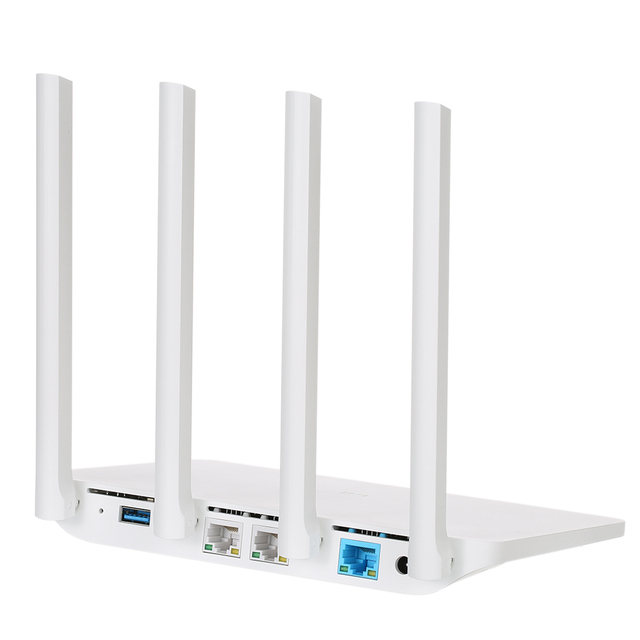 Note: The router configuration is in Chinese.